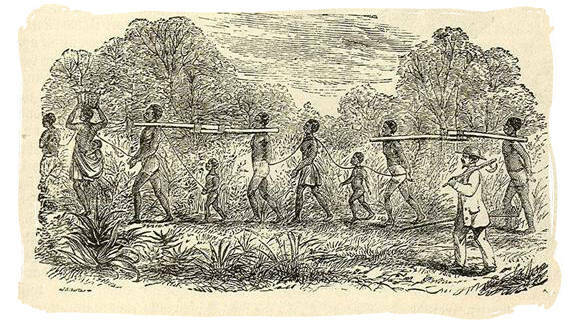 The importation of slaves in South Africa 's Cape Colony greatly enlarged its population. Imported from other parts of Africa, Madagascar, India and East Asia, they were mainly used as labourers and servants but many of them were skilled carpenters and bricklayers. Their skills played a key role in speeding up the development of the Cape colony. The Dutch East India Company (V.O.C) owned most of the slaves in South Africa 's Cape colony. They lived in a huge slave hostel in the Cape. This slave lodge was later converted to house the old Supreme Court and currently houses the South African Cultural History Museum in Adderley Street. Many of the slaves were owned by free citizens (vryburgers). They were called free citizens because the Dutch East India Company gave them their freedom to make a living independent of the Company, e.g. by farming their own land. The slaves who were in the employ of the free citizens helped with the cultivation of wine, wheat and vegetables and others were employed as domestic servants. A number of slave owners used the slaves to work in their businesses which supplied goods such as shoes, clothes and furniture. Most slaves were condemned to a lifetime of slavery, but a few owners made provision for their slaves to be freed after their death. Slaves would do extra work during their free time to save some money for when they were freed. The freed slaves at the Cape often earned a living by catching fish, selling vegetables and running small canteens. But the end of slavery was near, although owners tried to fight it. Towards the end of the 18th century, the V.O.C. declared that no people who belonged to the Christian faith could be sold as slaves and slave owners became very reluctant to let their slaves convert to Christianity. 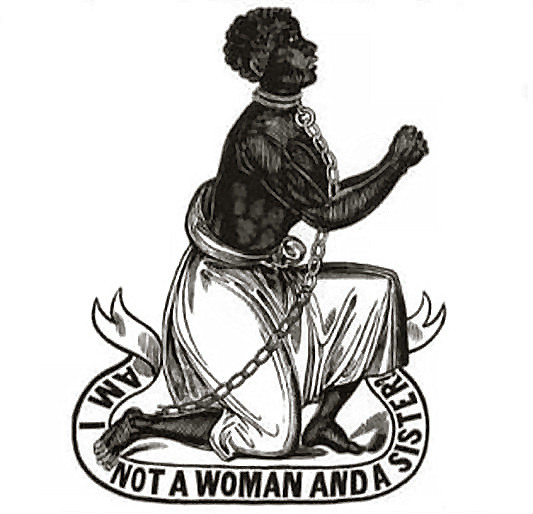 In 1807, the British Parliament made the slave trade illegal throughout the British Empire. However, it was only in December 1833 that slaves were set free under a law allowing a period of four years' apprenticeship for domestic slaves and six years for plantation slaves. After the period of apprenticeship, the slaves would finally be free to leave the employ of their owners. The emancipation of the slaves bankrupted many slave owners because there was no one left to do the work. 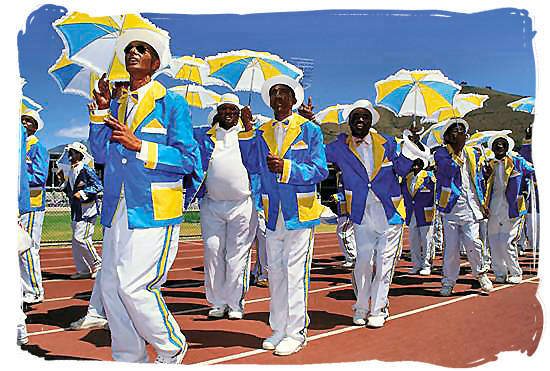 Many ex-slaves joined the bands of roaming Hottentots, while others went into business for themselves or started a new life as paid employees. In addition to the economic contribution that the slaves made to the Cape, they made other important contributions, e.g. social and religious, as well. The slaves from Malaya brought Islam with them, a religion which has grown considerably in South Africa. The intermingling between the slaves and the European population created the Coloured community, which today still lives mainly in the Western Cape.